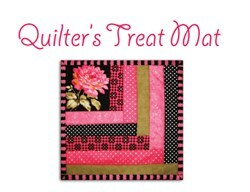 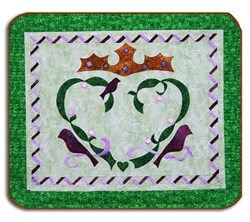 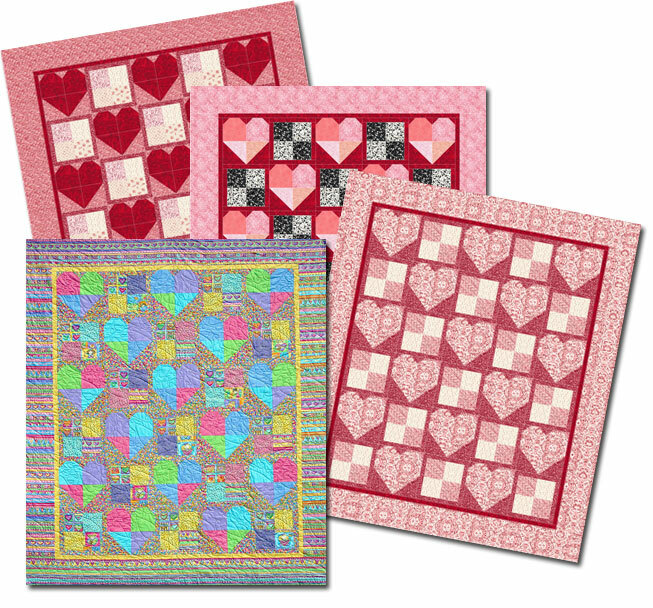 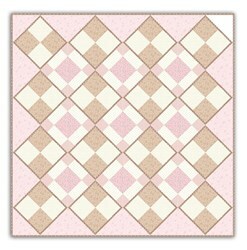 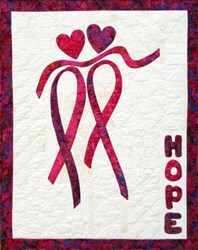 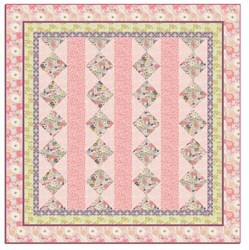 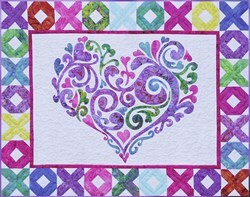 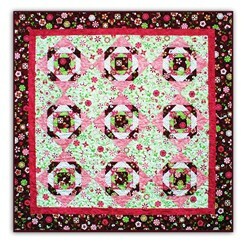 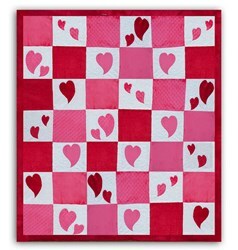 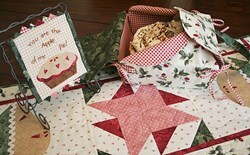 Valentine Sweetheart Treats is a quick and easy quilt -- something all quilter levels can complete in a snap! 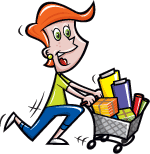 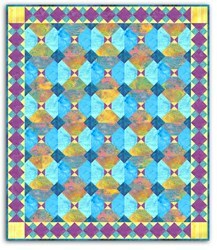 Full color, easy-to-follow instructions. 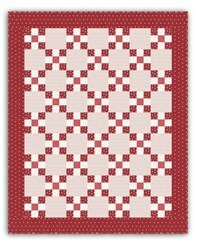 The quilt measures 66" x 76", and we have included fabric requirements for a Queen (86" x 96") as well as a King Size Quilt (106" x 116")! 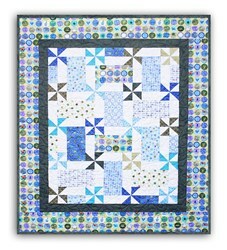 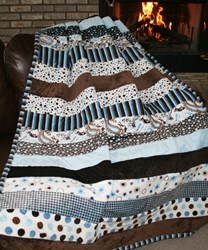 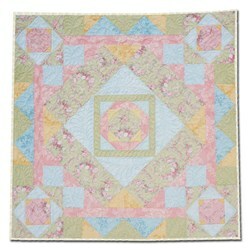 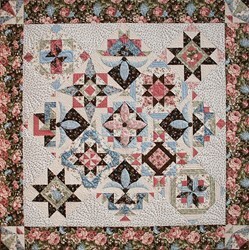 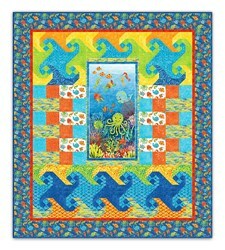 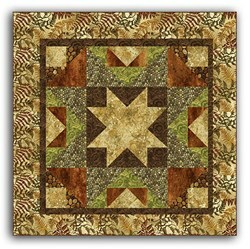 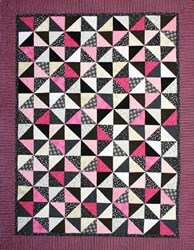 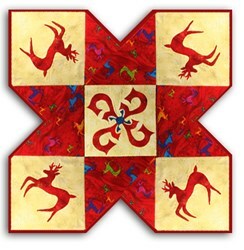 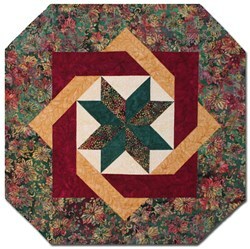 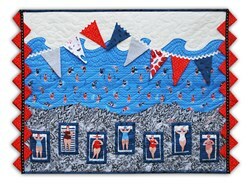 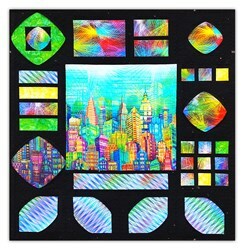 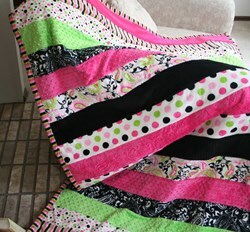 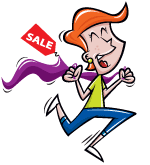 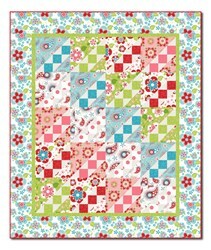 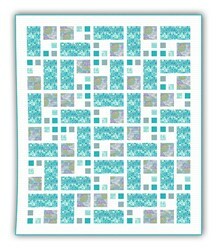 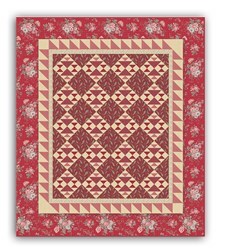 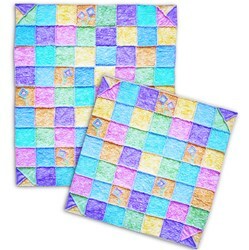 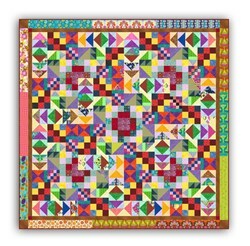 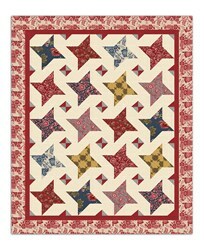 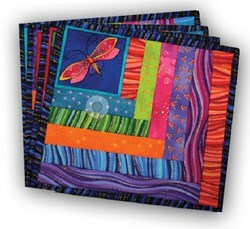 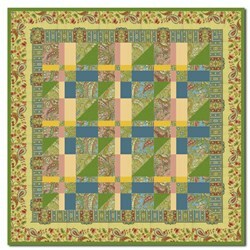 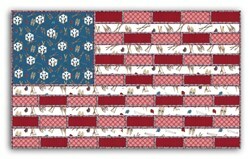 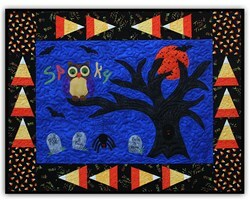 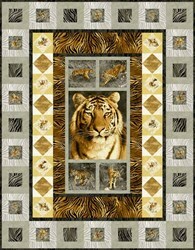 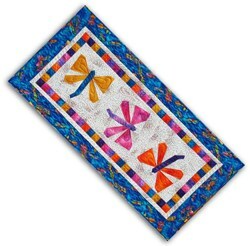 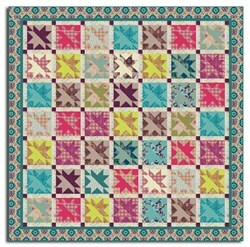 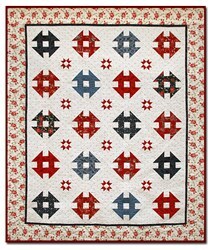 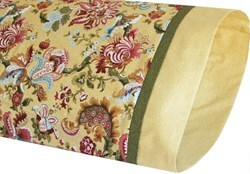 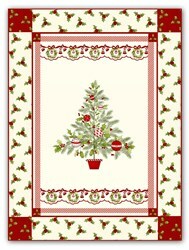 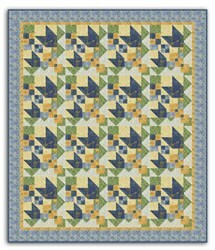 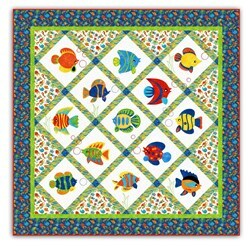 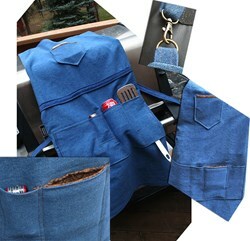 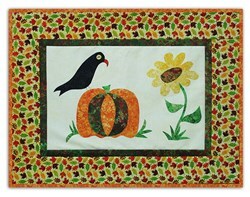 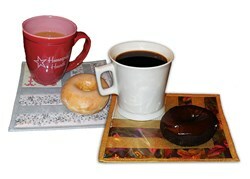 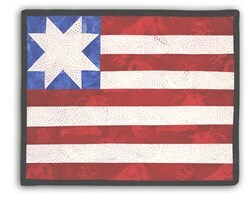 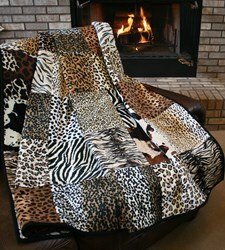 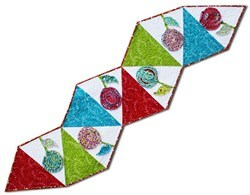 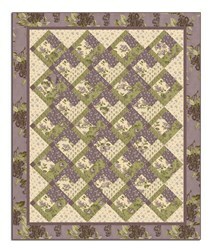 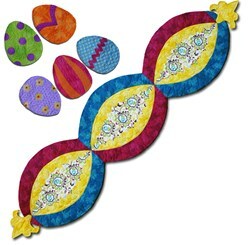 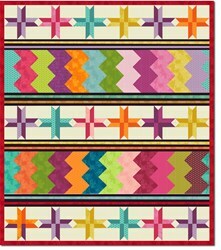 Plus, we have given you several color options - this quilt has endless color options! 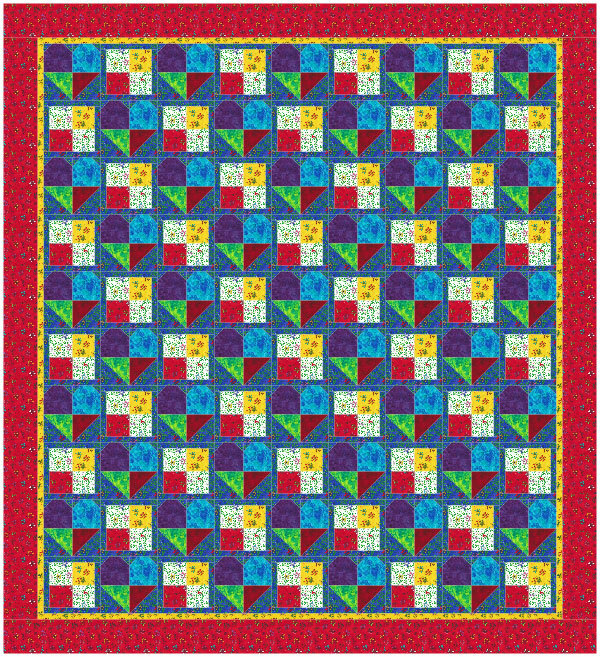 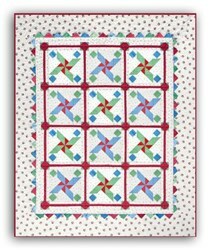 Finally, to move you right along, this is available as an immediate download -- you can have a completed quilt in just a few hours from now! 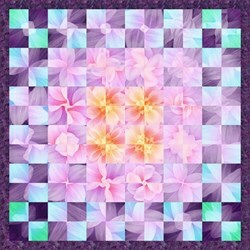 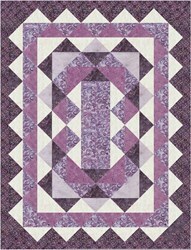 Free Pattern- Believe in the Beauty of Your Dreams- Purple Colorway - by Jeanie Sumrall-Ajero, Hoffman signature designer of the digital-print lines Dream Big and Supernova. 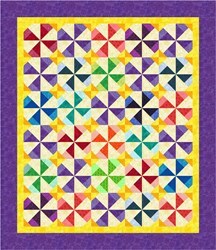 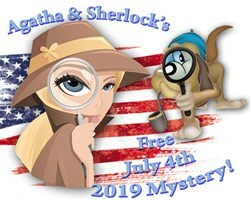 From the Quilternator - April Fools Fun! 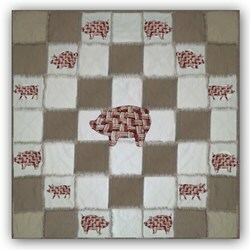 Pigs in Blanket Snuggler Download made with REAL Bacon!